The number of operations performed for peptic ulcer disease has declined. However, operations are still necessary for ulcer complications and for some patients with refractory disease. 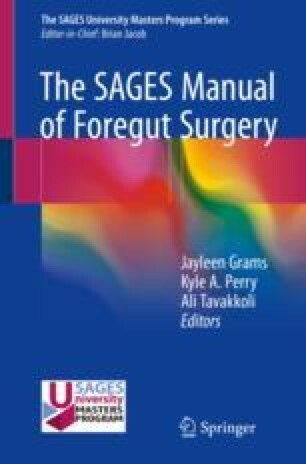 This chapter outlines the principle goals that ulcer operations are intended to achieve, the indications for definitive anti-ulcer procedures, and the basis for determining what type of resection, vagotomy, and reconstruction will be most successful in various ulcer situations.